Need storage options that fit your busy schedule? Ms. Lillian's Self Storage offers you 24-hour access so you can come and go as you please. Contact us today! If you live in the Fayetteville, GA or Newnan, GA area and you're looking for the best storage options near you, you're already in the right place. Ms. Lillian's Self Storage is equipped and ready to meet your needs! Our Fayetteville facility is located at 127 Commerce St in Fayetteville near Solid Rock Academy and AutoZone. We're right off GA-138, making us easy accessible from Arbor West, Westbridge, Windy Hill Manor, Riverdale, Wexwood, and Kenwood, GA. Our Newnan facility is near Highway 16 and 27. We're the ideal storage facility for residents in Sargent, Palmetto and other surrounding cities within a few miles away from our facility. Come visit us and let us show you around! Let's face it - most people have more stuff than they have places to store it. It can be frustrating, but Ms. Lillian's Self Storage is determined to help you ensure that clutter doesn't rule your life any more. We offer affordable storage units in a fenced and gated facility that only our renters can access through our computerized security gate, and we allow our customers access 24 hours a day. Our access hours and location make storing with us as simple as can be. In addition to our high-quality storage units, we offer you a chance to regain your driveway space by providing spacious parking options for your RV, boat, or other vehicle. Imagine - you'll be able to use your driveway again, and you'll be able to access your boat or RV whenever the mood hits you, 24 hours a day! We’re committed to doing whatever we can to meet our customers’ needs. 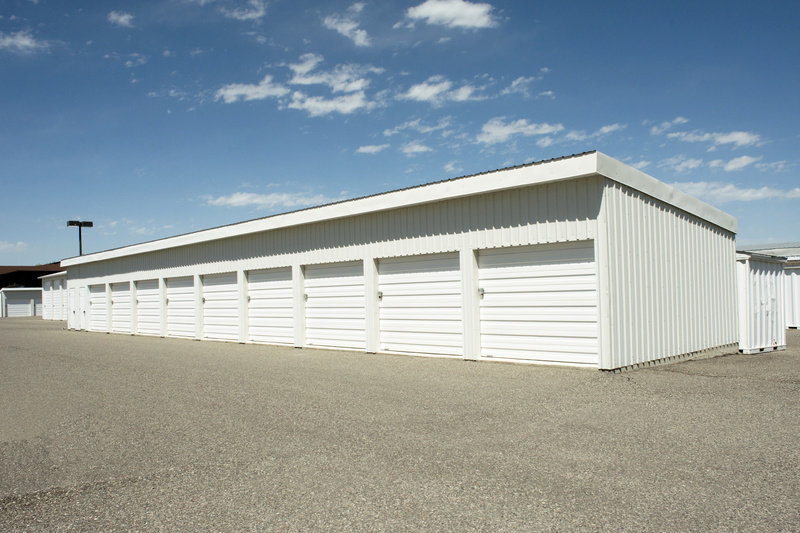 For the best storage options and prices around, contact us today!